Does Facebook really know everything about your social connections? Yes it does!! Suppose you've got around 500 friends on Facebook profile, and suppose you went to school with 'A' and 'B', you’ve worked with 'C' for years, and 'D' lives just down the block. 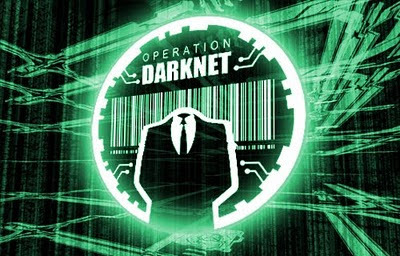 Facebook knows everything - but it haven't revealed anything about it, until now!! Facebook has finally rolled out its new feature named “Smart Lists” to select users - which intelligently groups certain obvious groups of friends into lists based on certain criteria. Take that, Google Plus! "Smart Lists" will be released in the next few weeks. This new feature is Facebook's response to rival Google Plus, which protects users privacy in "Circles" to allow users to group friends and more closely control who sees their posts. If nothing else, that last one should be pretty handy when you'll be updating your status with clichés like “Oh my God! Earthquake! Did anyone else feel that!” so as not to bug the people on other side of the world who obviously didn’t felt it. Users who are of the opinion - "It's just another moronic update", can opt out of this new feature just like with other Facebook features. But Facebook users who have several lists of contacts may appreciate having more control over who sees their posts. 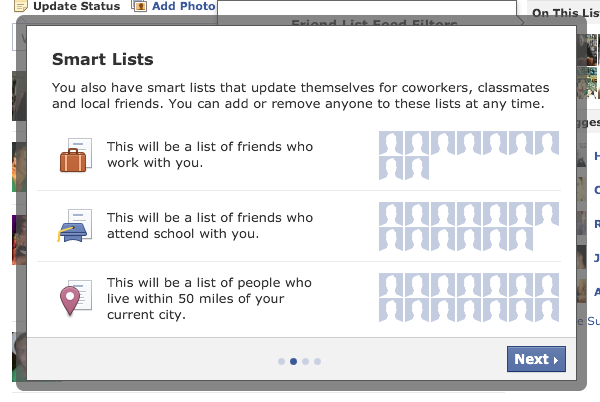 Facebook haven't announced any particular date for the release of "Smart Lists". But when this new feature will be available to general public, it will help Facebook to retain its users who considered switching over to Google Plus to get more privacy options. its too difficult to manage two social networking sites - facebook and google plus. It would be better that facebook have more privacy options like google plus have. Now when facebook have announced similar features as google plus, who want's to move on google plus now! Very true. Facebook is constantly introducing its new features.